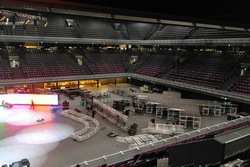 Been there, done that, we know all about the venues around in the Netherlands. 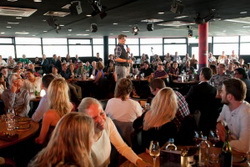 For large groups we take care of buying out the whole venue for just your party. We take care for all of your guests with special and personal attention. In every color you want, with any kind of materials, you can have it as you want it. 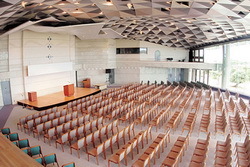 The complete venue in your company color? You name it, we do it. We make reservations for all of your guests in several restaurants if you want us to. Taking care for partner programs for instance or by having a program all over the country. 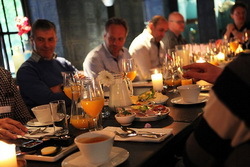 for corporate dining there are lot’s of posibillities in private dining rooms. all over the country available in hotels and restaurants. 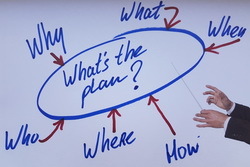 It all starts with the idea, Total Event Management in a nutshell. Inspection on site just 2 or 3 days before. We are getting warm. 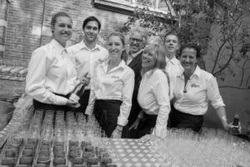 Dedicated and friendly hospitality teams at all your events.